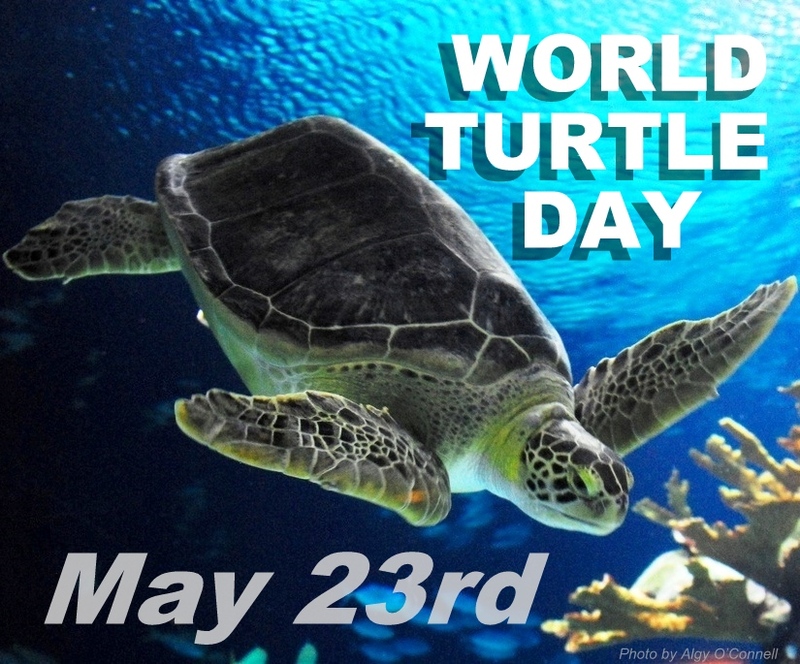 WORLD TURTLE DAY 23rd May : Turtles & Tortoises.. 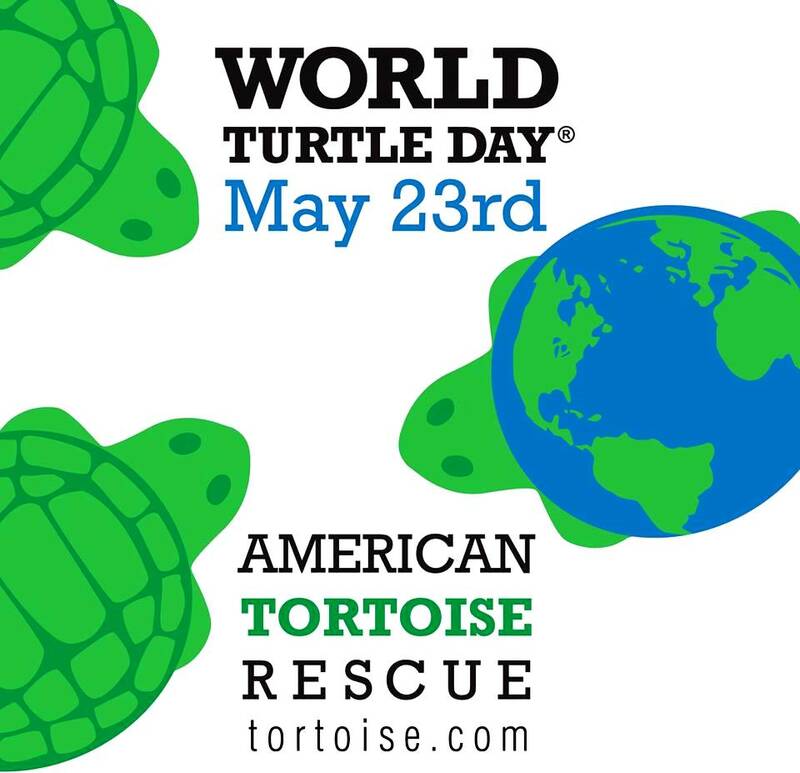 This World Turtle Day Stop Turtles with WildScan (Freeland Foundation) The global illicit trade in endangered species is ravaging the world’s biodiversity. 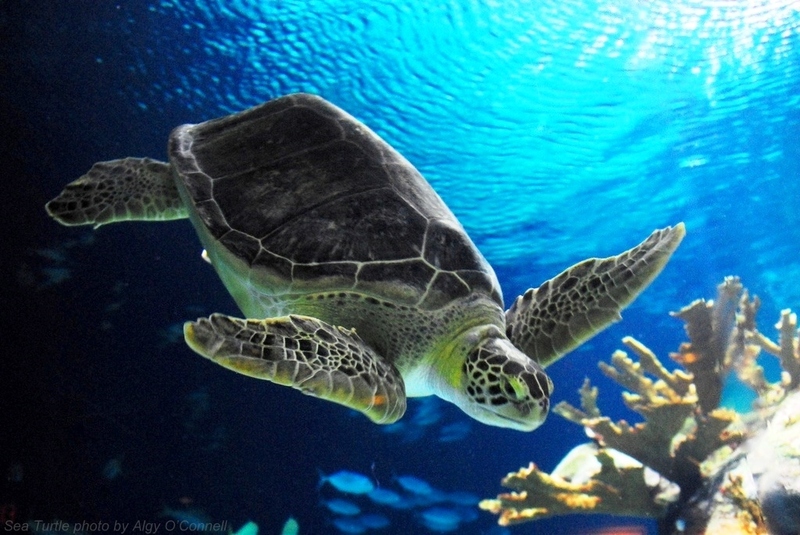 One of the major challenges associated with enforcing current wildlife trafficking laws is correctly identifying endangered species, such as endangered Turtles…. WHAT iS THE DiFFERENCE BETWEEN TURTLES & TORTOiSES ?